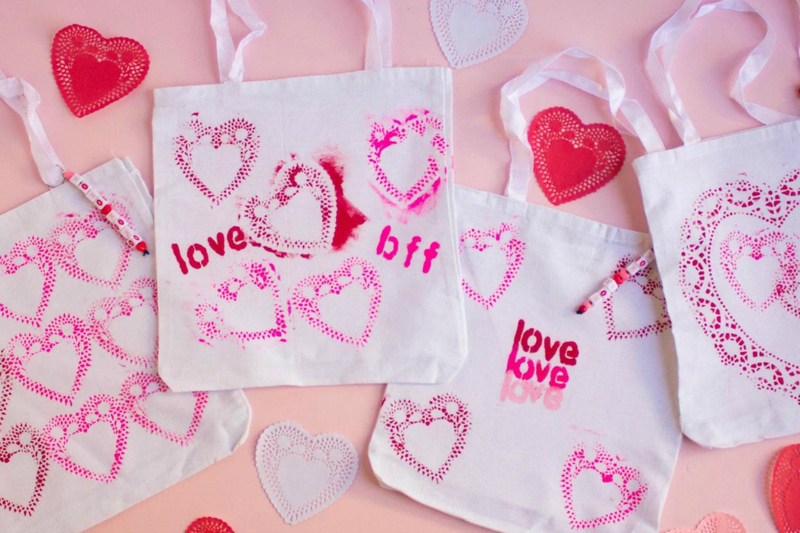 This year we’re making sure that friend love doesn’t get neglected on Valentine’s Day, and so I’ve rounded up 8 awesome crafts that celebrate your kids’ BFFs in the most adorable ways. Because while I can barely tell you the names of my middle school boyfriends (and there weren’t even that many, trust me), some of my friendships from that era are still going strong. And hey, with crafts as sweet as these, maybe your kids will create some keepsakes that last a few decades, too. Related: 10 fun, free printable Valentine’s Day cards for older kids. 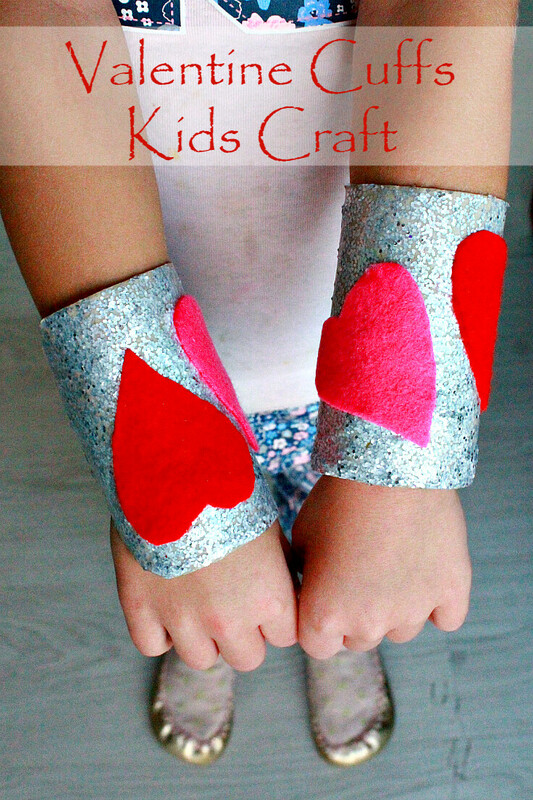 I’m getting a totally Wonder Woman vibe from this Valentine’s Day Cuff Bracelet Craft, which of course makes me love them even more. 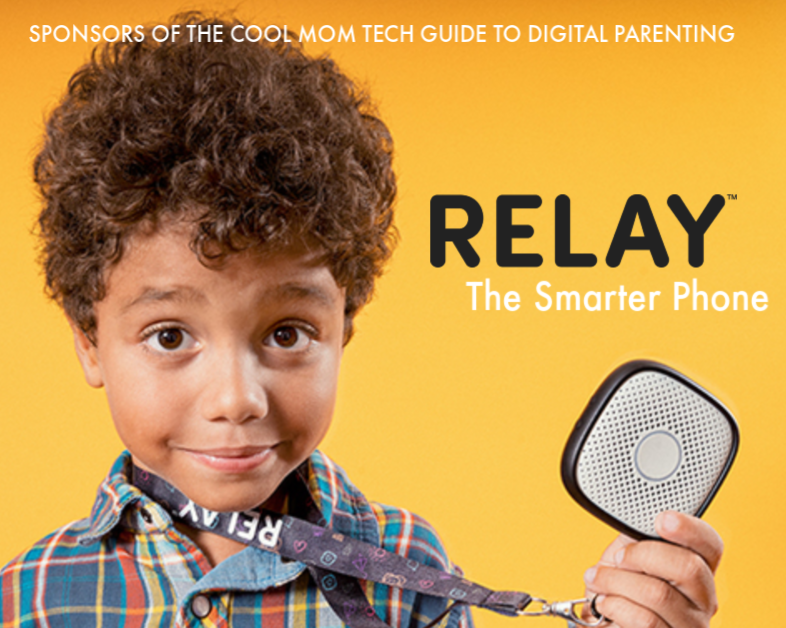 Check out the full tutorial at Easy Peasy Creative and prepare to win best friend of the year. 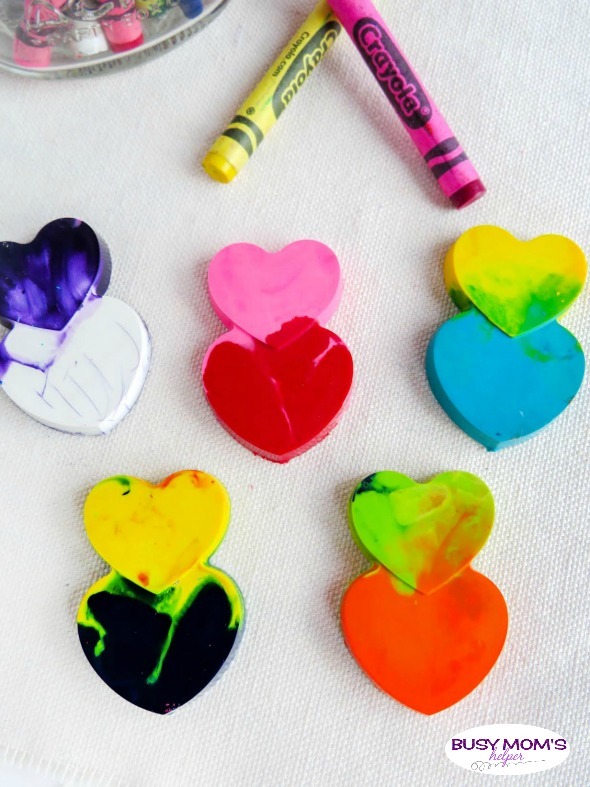 Not only do these heart-shaped crayon valentines make a sweet gift for younger kids to make for their friends, they’re also an awesome life hack for using up crayon nubs. Because we all have a few of those lying around, right? 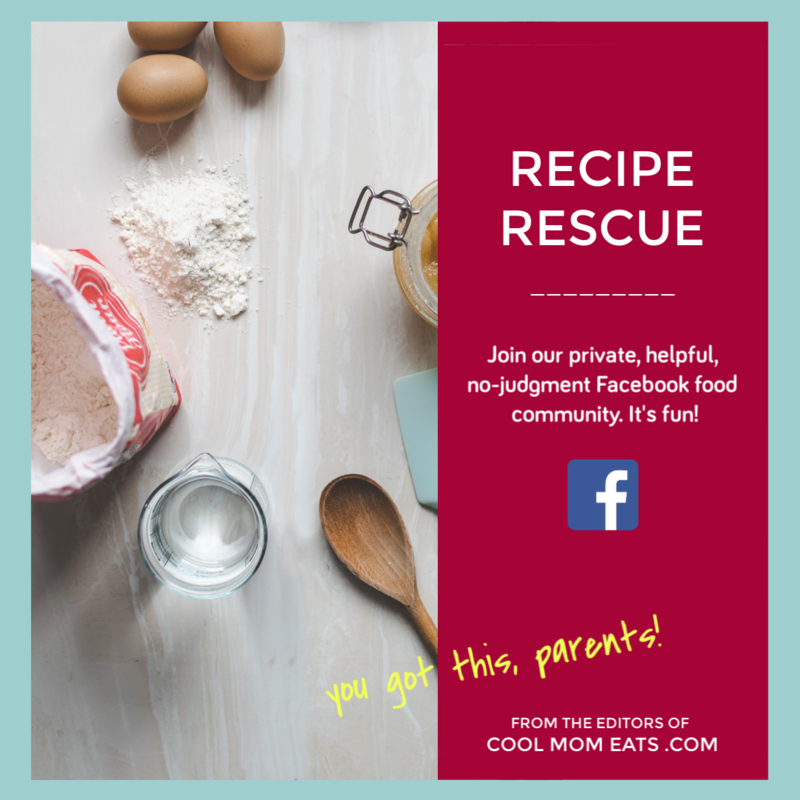 Thanks to Busy Mom’s Helper for this smart craft and easy directions. 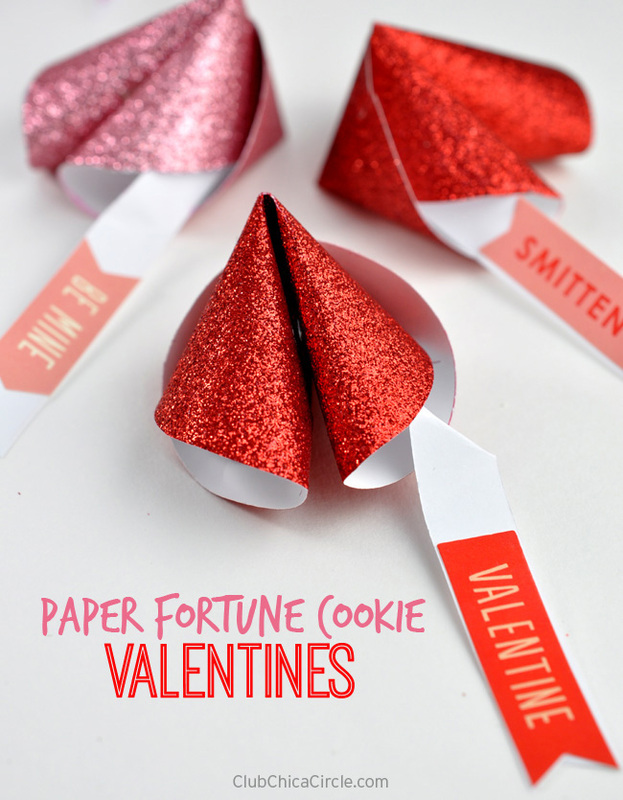 These DIY Valentine’s Day fortune cookie may look challenging, but Club Chica Circle has provided some helpful step-by-step instructions complete with pictures. 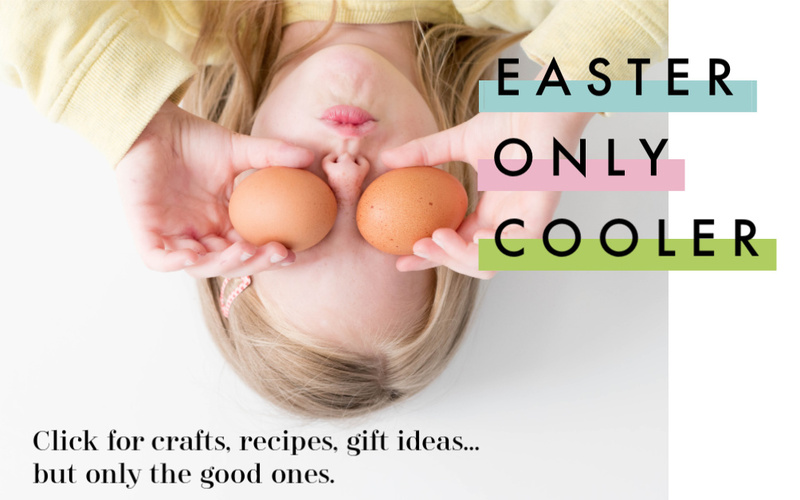 Which is great news since the printable message she’s also included is such a lovely one for a kid to make friends — or for adults to make just about anyone, if you’re into crafty Valentine’s Day gifts yourself. 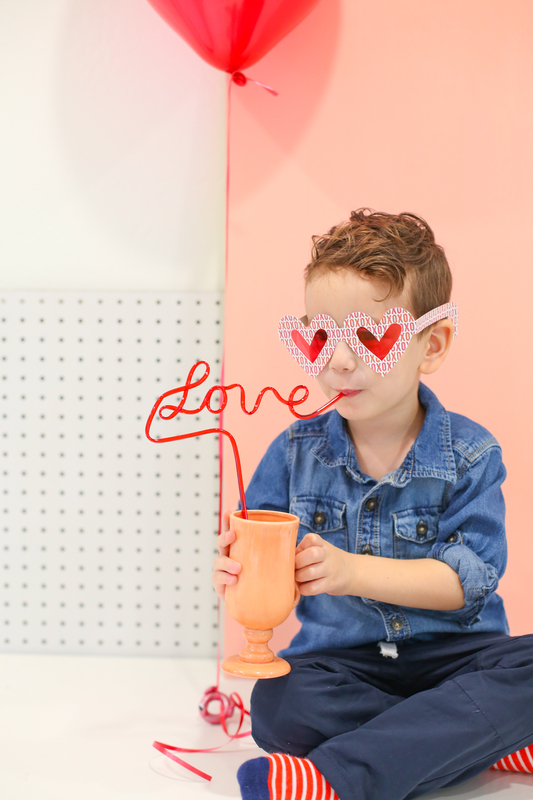 I’m obsessed with these old school DIY rose-colored glasses for Valentine’s Day, and mama’s going to need a second pair of for her Instagram. (So much better than a filter, right?) They’re as easy as they are charming, thanks to a free printable from Lovely Indeed. Here’s to a (relatively) mess-free craft that uses only paper, scissors, and glue but still looks adorable. 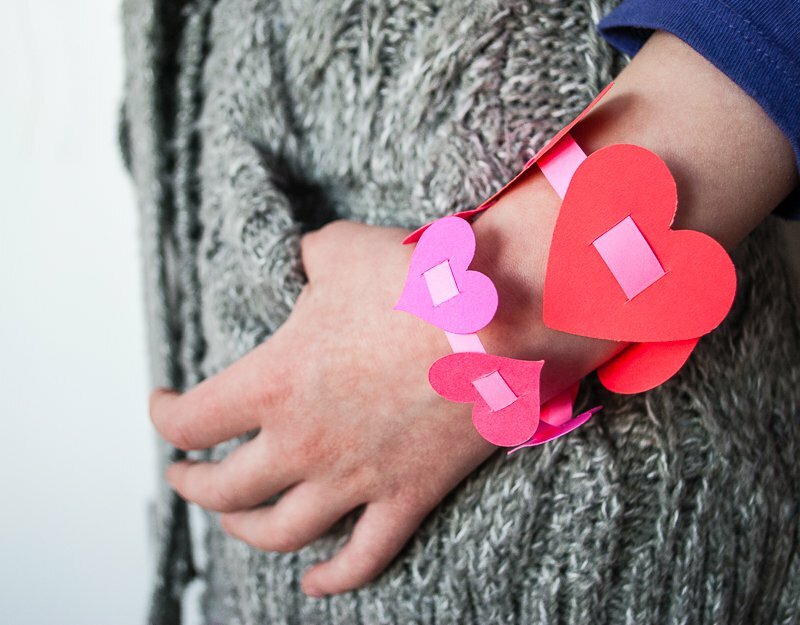 This easy valentine bracelet craft for kids from Merriment Design is perfect for younger boys and girls who already appreciate the joy of accessorizing. Love bugs are very in this season, and I’m so happy to see that Valentine’s Day has a such a friendly new mascot, especially for kids. 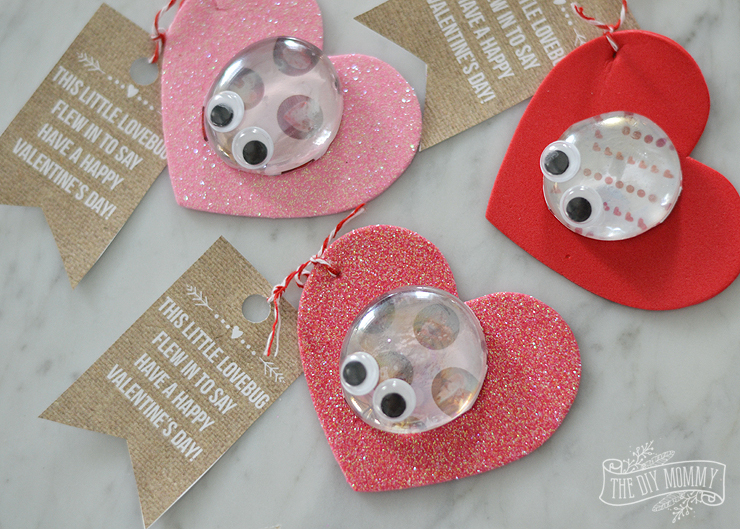 These DIY Valentine love bugs at The DIY Mommy are my favorite of the season. And so easy thanks to the video tutorial! 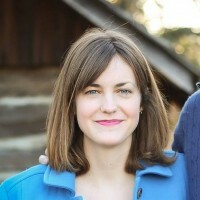 Yay for a super practical Valentine’s gift! 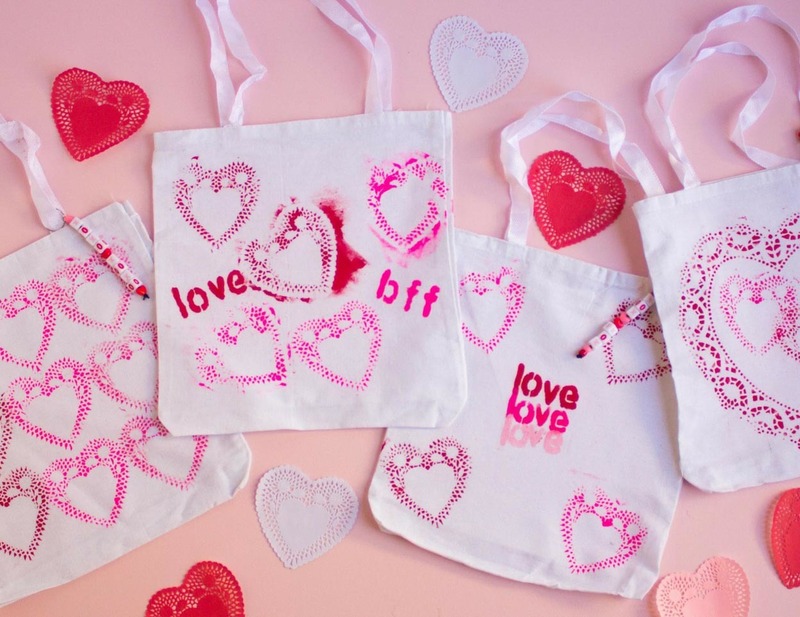 I mean, as much as I love a heart-shaped paperweight, these DIY best friends handmade Valentine’s Day totes at Fun 365 are the perfect affordable DIY option for a sweet, gift that will actually be reused. What better way to convey a message of love than embedding it in slime? 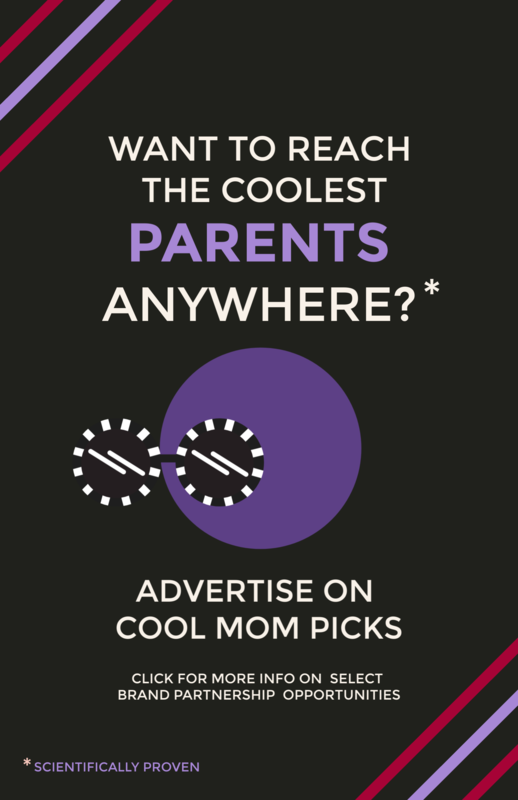 If you’re 8 years old, probably none. 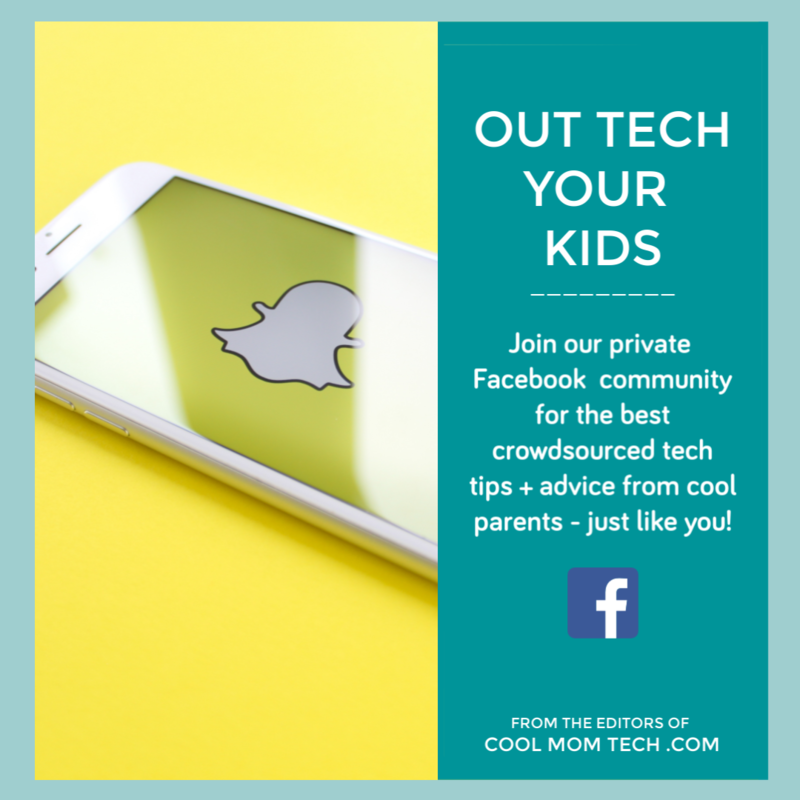 So help your kid make this Valentine’s Day slime at The Nerd’s Wife which is so amazing! Just be careful that the lucky recipient of this slime is old enough not to eat it because ew, sparkles. These are awesome crafts! I’m going to share them on our Pinterest page.